With the recent 100th anniversary of the outbreak of the World War I there are many new books about the war. 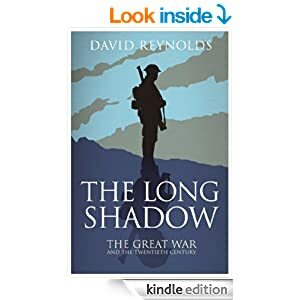 This new book by David Reynolds has an interesting angle on the effects of the war right through the 20th century. It is a long book (544 pages) and I bought the Kindle edition for a bargain £6.64. The book covers many themes from "Empire", to "Capitalism", and to "Remembrance". It is easy to read - not too academic. For Irish readers there are interesting aspects of the effects of the Home Rule Bill in 1914, and the consequences of the 1916 Easter Rising's shadow reaching the Troubles in Northern Ireland via the 50th anniversary commemorations of the Rising in 1966. The book is dominated (for me) by the British experience - there is even a whole chapter devoted to the "Tommies". However, other conflicts in the Middle East and of course World War II are discussed. 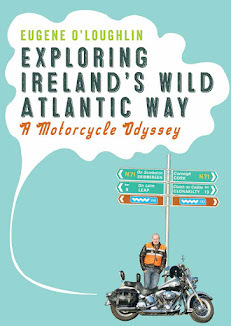 Reynolds very cleverly links events in a way that the reader may not have ever connected them. Though the book is very long, I'd certainly recommend it for its different angle on the war.